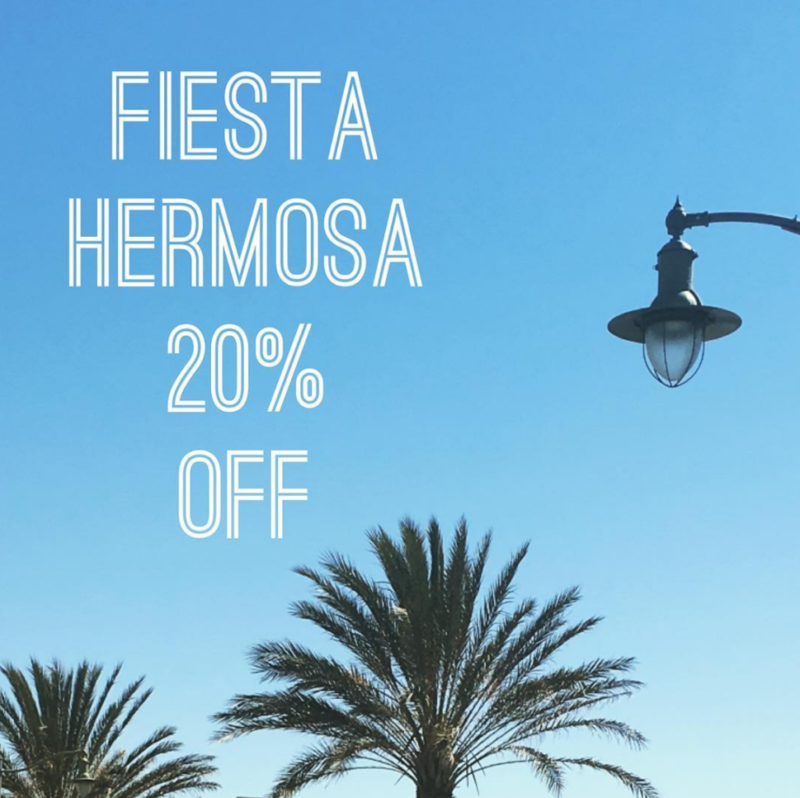 All Weekend Long…TAKE 20% OFF EVERYTHING IN OUR HERMOSA SHOPS! Fiesta Hermosa is on, so ride your bikes or walk down and join in the fun. Visit the kids area early, then come up and see us, it’s nice and calm up the hill. At Gum Tree Kids your little one can make their own jewelry too!